Stumbled upon some photos of my 2015 Sri Lanka trip! Our Sri Lanka trip was a crazy, beautiful roller-coaster ride full of highs and fortunately no single low. We were surprised by the diversity of Sri Lanka. In our mere 12 days we saw pristine temples, hiked through seemingly endless tea fields in misty mountains, boarded one of the most beautiful train rides ever, beheld elephants, crocodiles and a leopard on safari, enjoyed stunning white-sand beaches, saw whales and a turtle hatching on the beach, learned about the tumultuous history, went scuba diving and surfing, ate many a mouth-watering curry and celebrated the New Year with our new Sri Lankan friends. 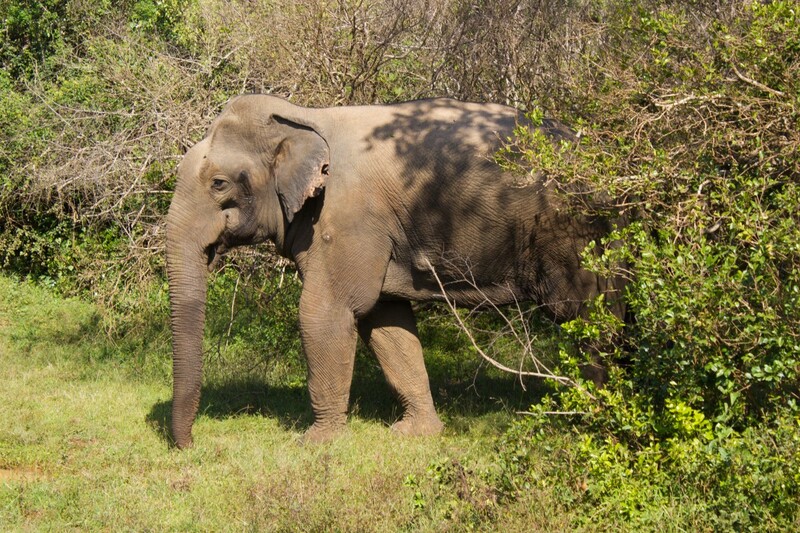 Check out the snap shots and who knows, maybe you’ll be booking your ticket to Sri Lanka soon? 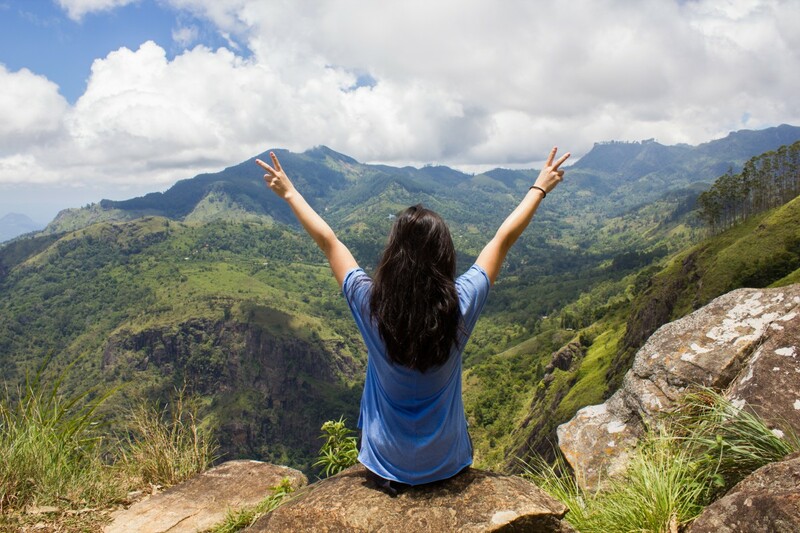 Find the costs of backpacking in Sri Lanka here! 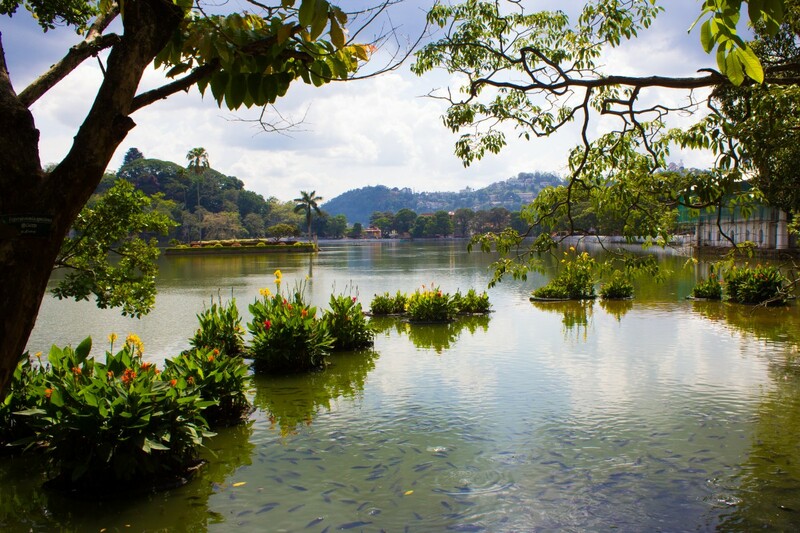 The Kandy Lake, created in the 1800s by the last ruler of the Kingdom of Kandy. 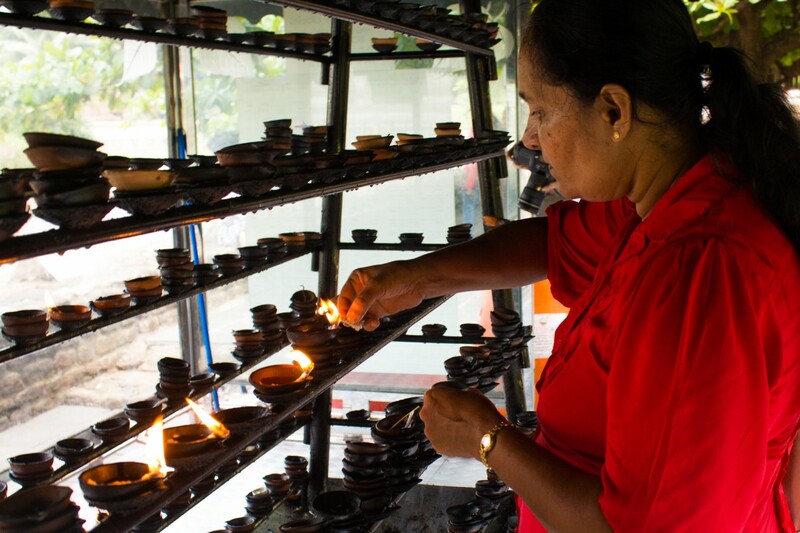 Nearby you will find the Temple of the Sacred Tooth Relic. The lake is a nice place for a stroll! 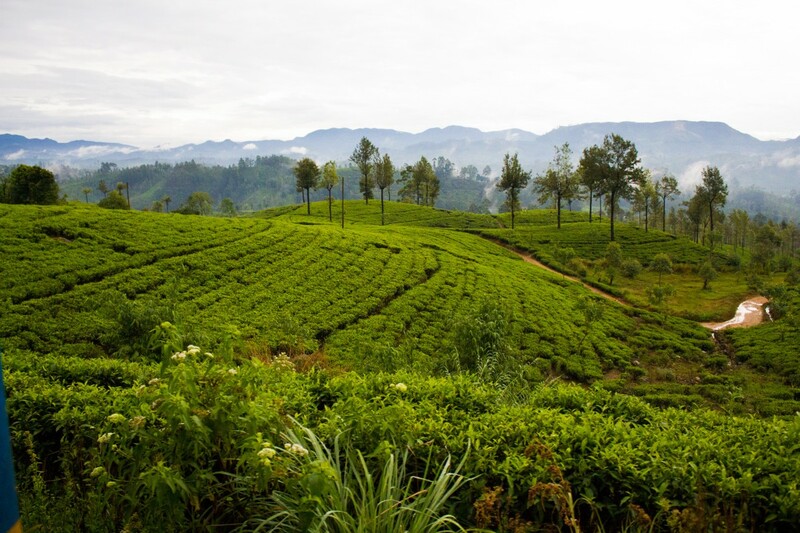 View on lush green tea fields from the train to Ella, one of the most famous train rides in the world. The views are stunning! 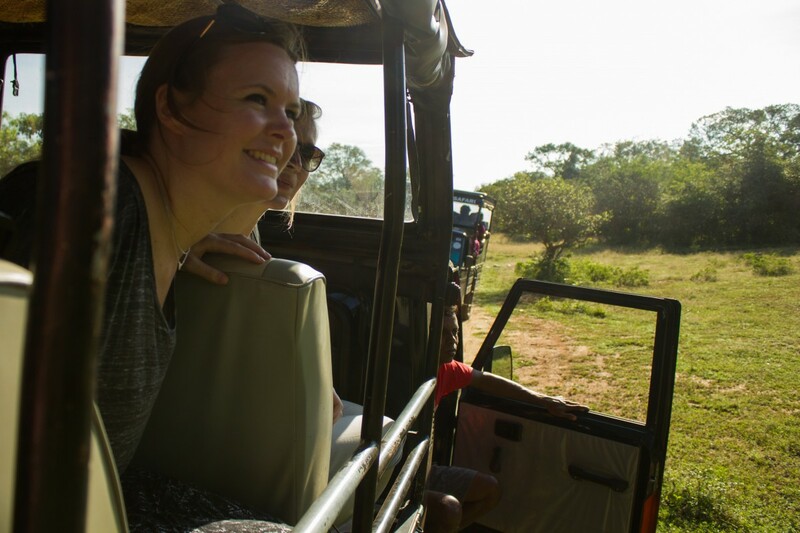 Spotting elephants in Yala National Park! 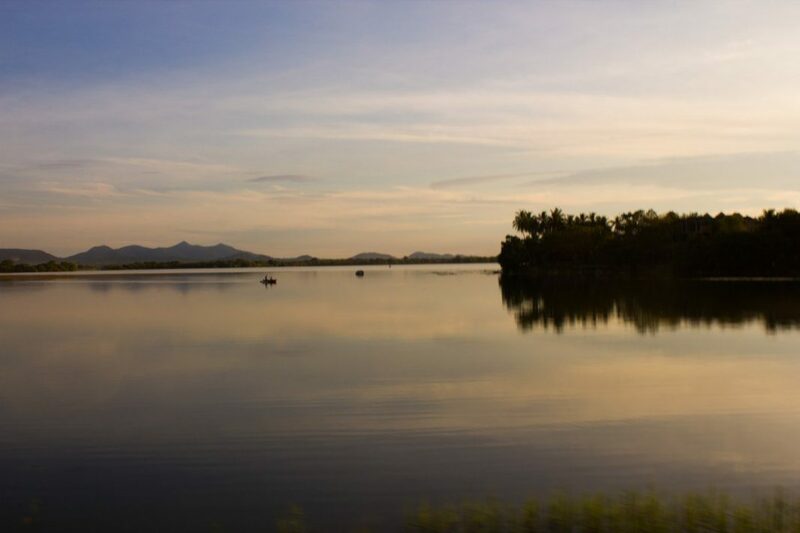 In Yala we also caught a glimpse of a leopard and observed countless crocodiles, monkeys and buffaloes! Dinner and Sunset Tangalle beach (the most beautiful beach we’ve been to)! Beach life! 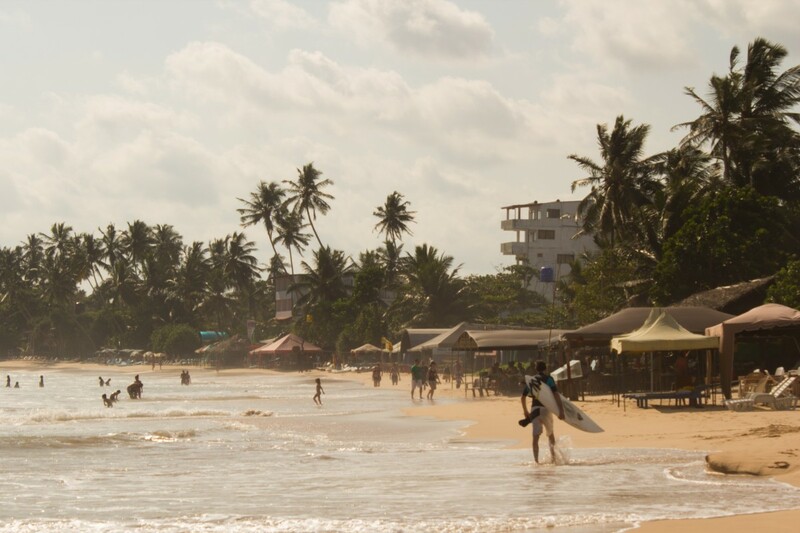 One of our favorite beaches was Hikkaduwa. 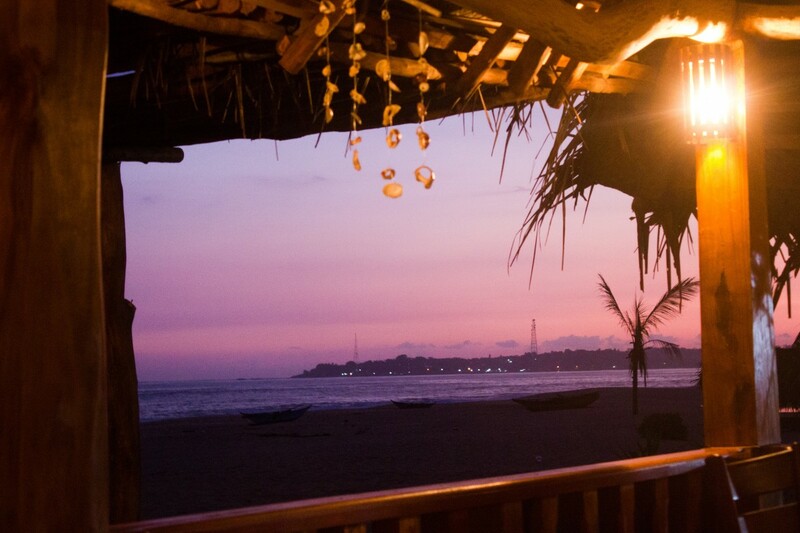 A great place for surfers and backpackers. Hikkaduwa also houses the impressive tsunami photo museum. Entrance to the museum is by donation. Rice and curry (every day)! 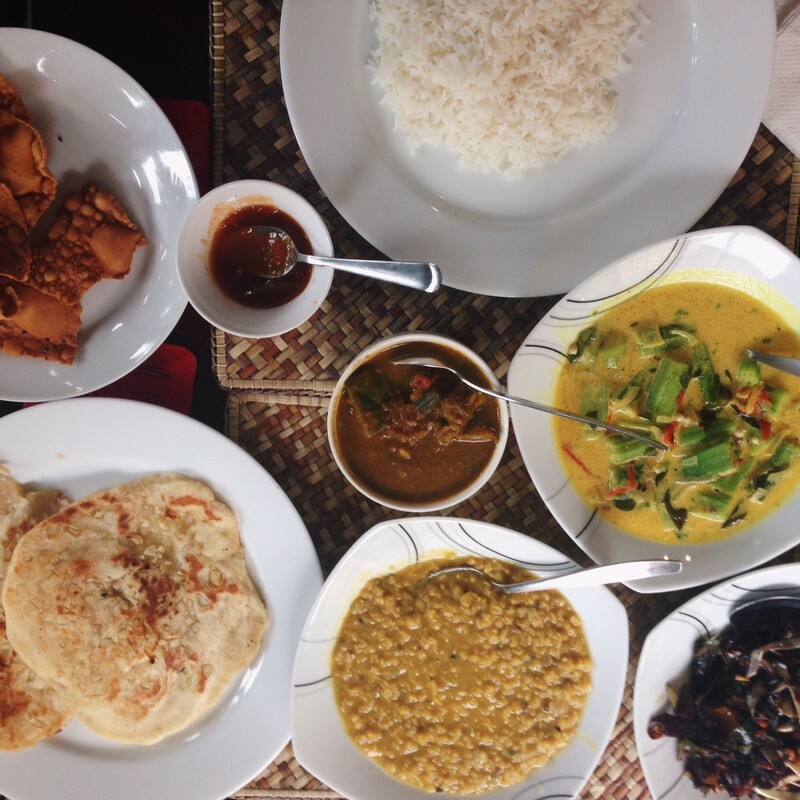 Sri Lanka is a heaven for foodies, with beautifully spiced dishes! 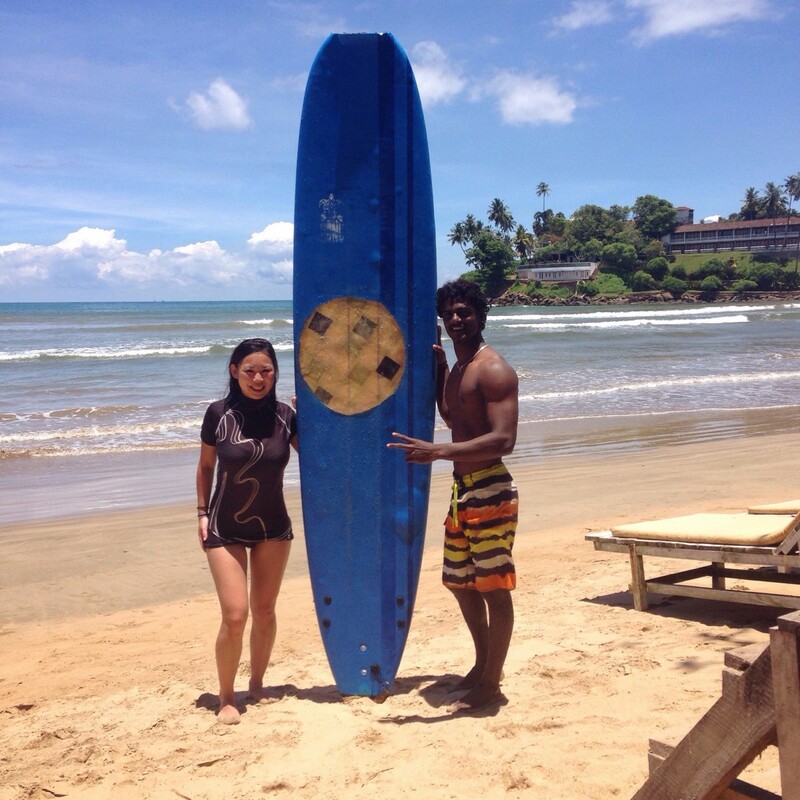 Surfing near Galle! As you can see these waves were perfect for a beginner like me! Thumbs up! 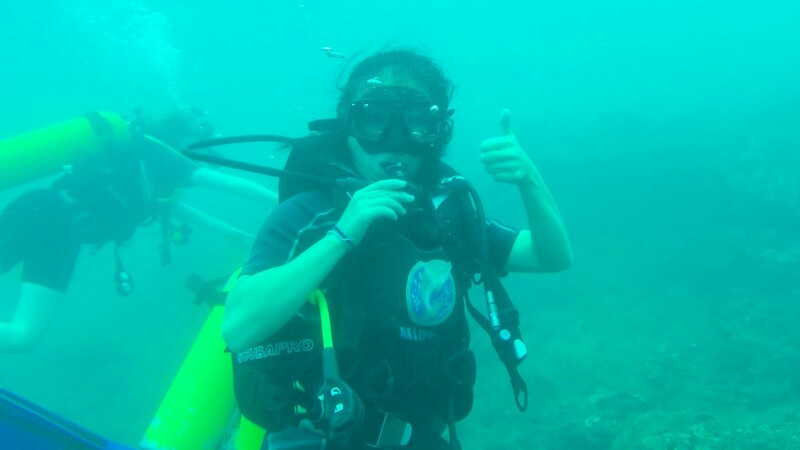 Diving in Hikkaduwa! Next article40 photos that will inspire you to visit Tajikistan! 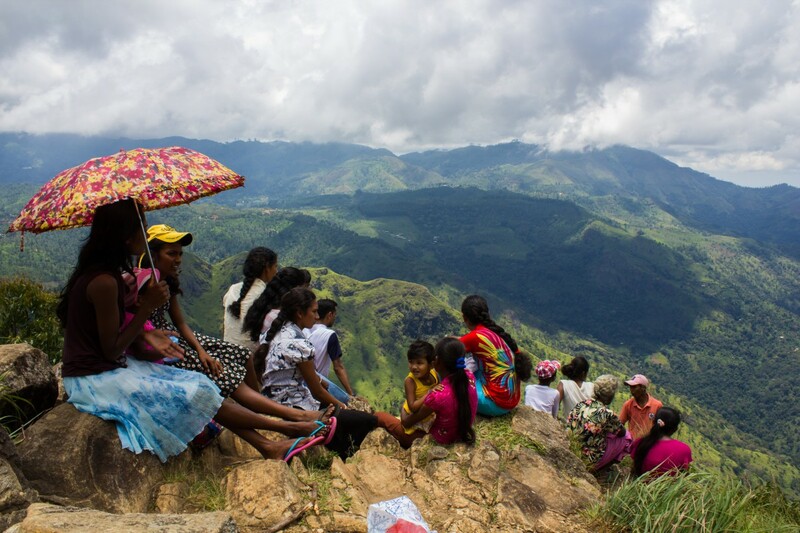 Probably, one of the most beautiful countries in Asia is Sri Lanka. They are a home of the very best picturesque people, scenery, food and culture as well as they are a backpacking place for everyone. You made amazing photos, Manouk! The best is the photo of the fishermen. The waters look so fresh. 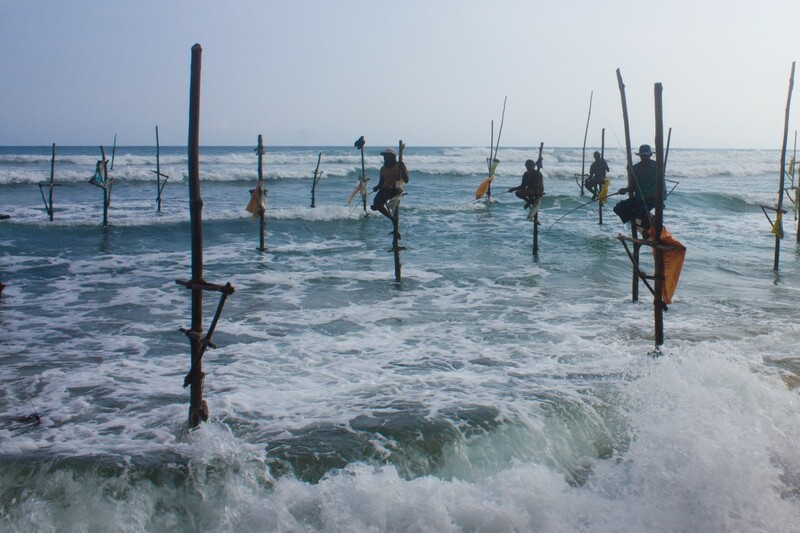 Srilanka is an awesome place and it have so many good things to enjoy. 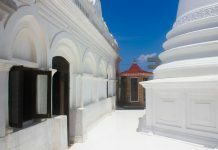 You shared an amazing guide to visit srilanks. it is really enjoyable palce and so stunning photos you shared. Beautiful. 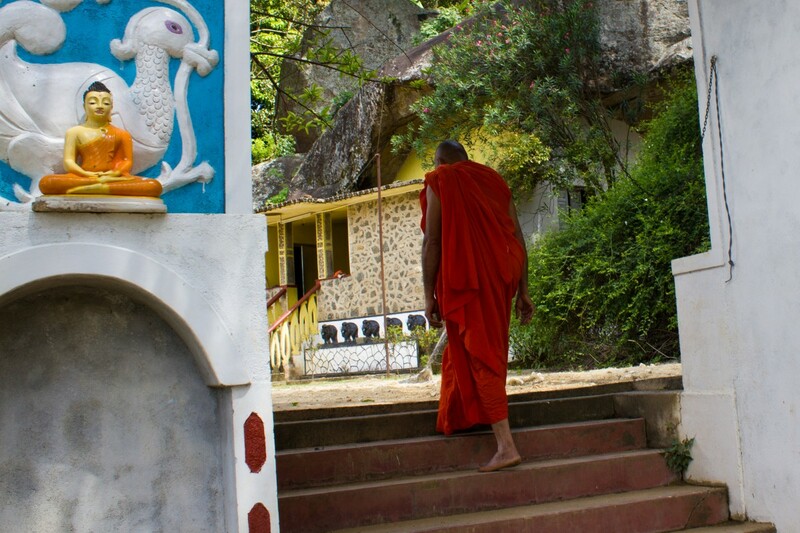 Brings back some memories, mind if I share some on my Sri Lanka pinterest board? Awesome photos you shared, It is great memorable place to visit. I really like the beauty and nature of that place. There are so many thing to enjoy and fun. Thanks for sharing it. The most beautiful place and post. I like the beauty and nature of that place. Thank you so much for sharing it. I love your picture, your post are so good. Great pictures! I’m hoping to make it back to Sri Lanka sometime this year, but unfortunately it looks like I’m going to have to wait until 2018. I didn’t get the chance to do any diving, so that’s the top of my life. Beautiful place and great snap shots! This an adorable place where everybody wants to visit and want to enjoy interesting places and food. thank you so much to share all with us. Hey Kevin! 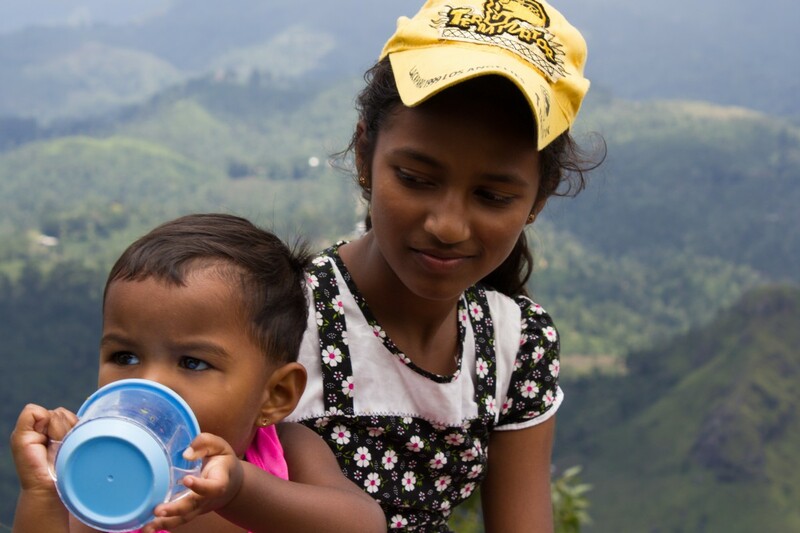 I would love to hear your Sri Lanka stories. Koffietje een keer ;)? Liefs!